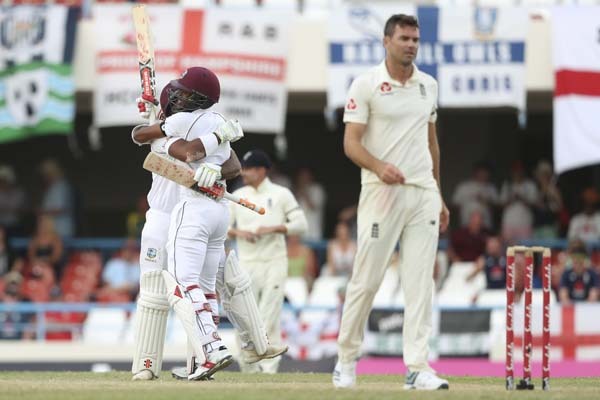 West Indies\' John Campbell and Kraigg Brathwaite celebrate as England\'s James Anderson walks during day three of the second Test cricket match at the Sir Vivian Richards Stadium in North Sound, Antigua and Barbuda on Saturday. Windies followed up their determined batting effort with an equally disciplined bowling show to wrap up the Antigua Test and, with that, the series inside three days on Saturday. Jason Holder and Alzarri Joseph ran through the English top-order while Kemar Roach rattled the lower to bowl out England for a paltry 132 in their second innings. Windies openers Kraigg Brathwaite and John Campbell took just 13 balls to polish off the meagre 14-run target to inflict a massive 10-wicket loss on England and pick up their first Test series win against a top-eight ranked side (barring Bangladesh) since 2012. Stuart Board's plea for a batting hero, at the end of Day 2, fell on deaf ears as England slipped from 49 for 1 to 132 all out in another dramatic collapse - Windies pace trio allowing for no fightbacks or counter-attacks. Albeit inexpensive, Shannon Gabriel was the only Windies bowler deployed in the day to not pick up a wicket in England's second innings. That Jos Buttler was the top scorer with 24 runs against his name in England's second innings tells the tale. 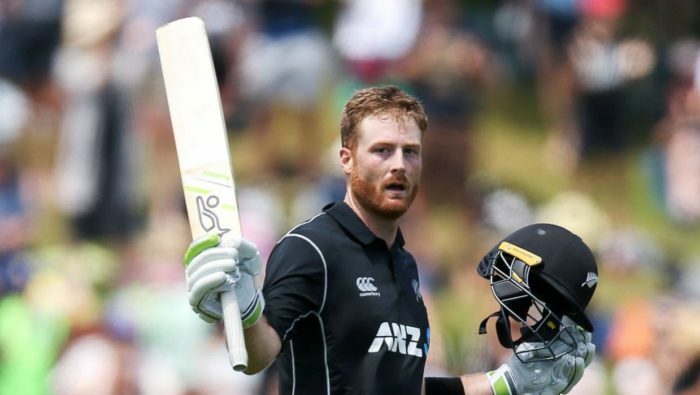 Six others managed to get into double-digits but none, including Buttler, could make a contribution enough to avoid the embarrassment of yet another one-sided contest. Holder and Alzarri caused the early damage, picking up two apiece to reduce England to 59 for 4 shortly before Tea. And England slipped quite rapidly after the session break, losing four to Man of the Man Roach and two more to Holder. After the openers played out tricky phases with the new ball on either side of Lunch, the hosts found success when their skipper struck off his first ball of the day when Rory Burns, after all the hard work, cut straight to John Campbell at second slip. As was the case in England's first innings, Jonny Bairstow brought some urgency in their scoring. He played just one false short during his brief stay in the middle and hit Holder for two boundaries in the space of three deliveries. 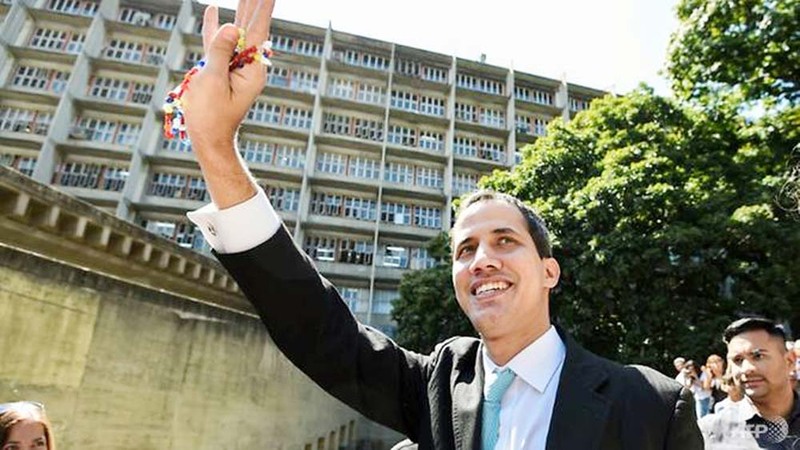 However, the Windies skipper packed him up cheaply too, knocking back the off-stump as the English 'keeper went for an expansive drive with little feet movement. 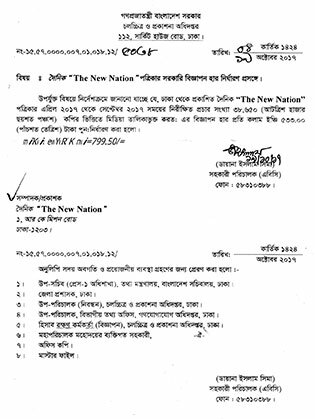 BNP Secretary General Mirza Fakhrul Islam Alamgir speaking at a discussion on 'Violence and Women: Present Situation' organised by 'Awaz' at the Jatiya Press Club on Saturday. West Indies players celebrate the dismissal of Pakistan Iram Javed during the first Twenty20 in Karachi, Pakistan onThursday. 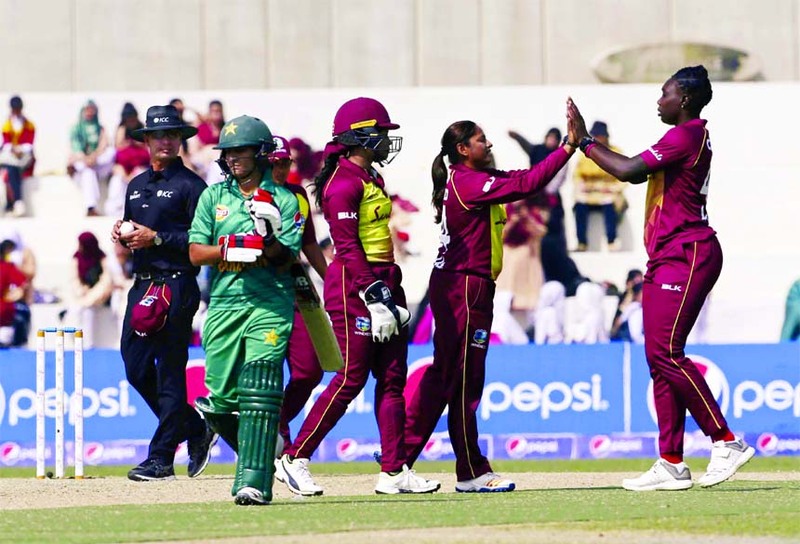 West Indies women team beat Pakistan by 71 runs to take 1-0 lead in the three-match series. 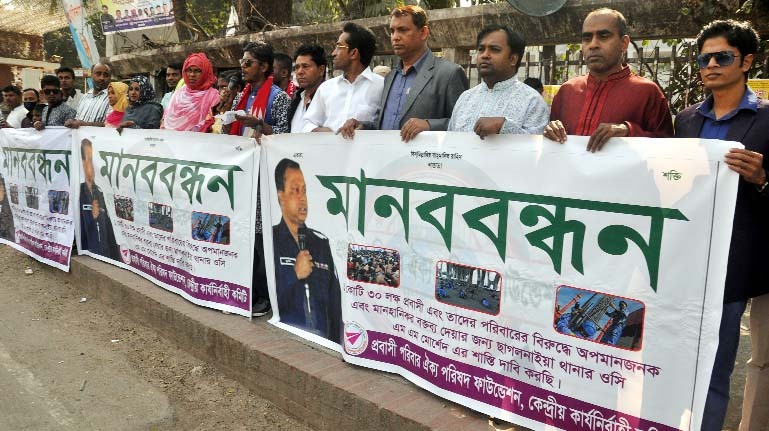 'Probasi Paribar Oikya Parishad Foundation' formed a human chain in front of the Jatiya Press Club on Friday demanding punishment to Chhagalnaiya Thana OC MM Morshed for his derogatory remarks on expatriates and their families. 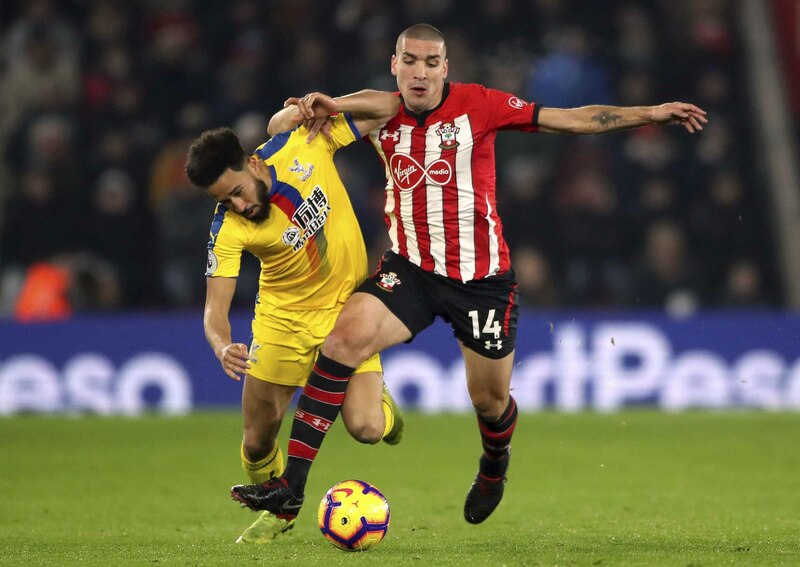 Southampton's Oriol Romeu (right) and Crystal Palace's Andros Townsend clash during their English Premier League soccer match at St Mary's Stadium in Southampton, England on Wednesday.